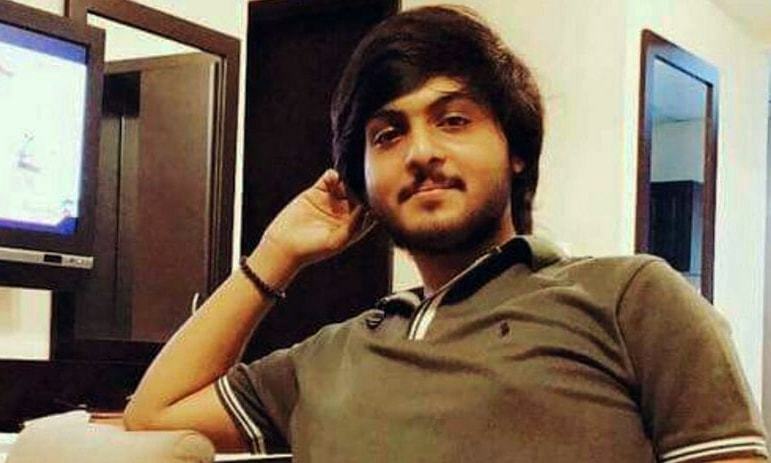 Three police inspectors involved in the murder of 19-year-old student Intizar Ahmed in Defence Housing Authority, Karachi, have been dismissed from police service, it emerged on Friday. On January 14, Intizar was chased down and shot dead allegedly by nine undercover personnel of Anti-Car Lifting Cell (ACLC) after he had reportedly failed to stop his car at a picket. According to an order issued on March 12 by DIG Dr Muhammad Amin Yousufzai, in charge of CIA Karachi, the then station house officer of ACLC Tariq Mehmood, inspectors Azhar Ahsan and Tariq Raheem, have been dismissed from service after they were found guilty of misconduct in the official inquiry into the matter. They were found involved in “grave misconduct” as they wore “plain clothes” and travelled in “unofficial vehicles with private weapons” which was deemed a violation of existing SOP. Such unprofessional conduct resulted in the tragic death of the 19-year old only son of the family, which also “damaged the reputation of the police,” read the inquiry report. Meanwhile, the murder case is being investigated by the Counter Terrorism Department (CTD). Intizar was a Malaysia-based student who had returned to Pakistan to spend holidays. He was in his car with a female friend when police in plainclothes had reportedly signalled him to stop. When he had failed to oblige, he was chased and gunned down. However, the friend had managed to escape unscathed. Initially, the then station house officer of ACLC Tariq Mehmood; inspectors Azhar Ahsan and Tariq Raheem; head constables Ghulam Abbas, son of Niaz Ali; and Shahid and constables Ghulam Abbas, son of Ghulam Raza; Fawad Khan; Mohammad Daniyal and Bilal Rasheed were booked for allegedly killing the 19-year-old student. The name of Madiha Kayani, who was travelling with the victim at the time of the incident but silently disappeared from the crime scene instead of reporting it to the police, was placed among the list of prosecution witnesses. However, she later withdrew her claim and stood firm on her previous statement before the joint investigation team (JIT), which was formed under the directions of the Sindh chief minister to investigate the murder of Intizar. One senior member of the JIT on condition of anonymity told Dawn that as professional investigators they were concerned that “conflicting statements of the victim’s father may benefit the arrested accused personnel of ACLC”.